The wearing of birthstones is thought to bring good luck and good health. Astrologers long ago attributed supernatural powers to certain gemstones. The names used in history may not relate to the stone we think of with that name today. For example, a sapphire in the Bible was probably what we know today as lapis. Diamonds were probably a white sapphire or white topaz. The stones originally assigned to each month related to the stones appearing on the breastplate of a Jewish high priest. January's Birthstone, garnet, is a fiery burgundy red color. A symbol of friendship, loyalty and devotion. It is also believed to keep the wearer safe during travel. February's Birthstone, amethyst, has long been considered a stone of royalty, found in crown jewels. At one time, only royalty could wear the gem. A symbol of wisdom, strength, confidence and sobriety (against intoxication). In fact, amethyst comes from amethystos, a Greek word meaning "sober." March's Birthstone, aquamarine, brings to mind clear blue waters. Early sailors believed that aquamarine talismans, etched with the likeness of the sea god Neptune, protected them against ocean dangers. Thought to symbolize peace, tranquility and happiness. April's Birthstone, diamond, is treasured for its' elegance, brilliance and is the most desired gemstone in the world. Regarded as the ultimate symbol of everlasting love, fidelity, and was once thought to bring courage. High-quality diamonds have a good balance of the Four Cs -cut, color, clarity and carat weight. May's Birthstone, emerald, is a definitive rich green color and was one of Cleopatra's favorite gems. 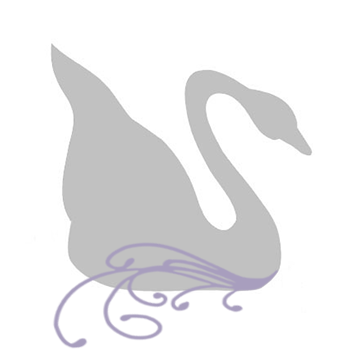 A symbol of fertility, rebirth, love and strength. The mesmerizing hue of this stone brings to mind regeneration of life in spring and hope of new possibilities. June's Birthstone, pearl, has long been a symbol of purity, modesty, love, success, and happiness. Pearls have been a jewelry wardrobe essential for generations of women around the world for their unique iridescent luster. July's Birthstone, ruby, a fiery crimson red signifies love and passion. This gemstone is associated with courage and power. It is also called the "king of gems" because it was believed to protect its wearer from evil. August's Birthstone, peridot, treasured for thousands of years, symbolizes strength. It is sometimes called the evening emerald for its light green color. When set in gold, this gem was said to ward off evil and protect the wearer from nightmares. September's Birthstone, sapphire, comes in more colors than the traditional velvety blue hue; it can also come in green, white, pink and even yellow. A holy stone to the Catholic church, blue sapphire symbolizes truth, sincerity, commitment, purity, and loyalty of the heart. 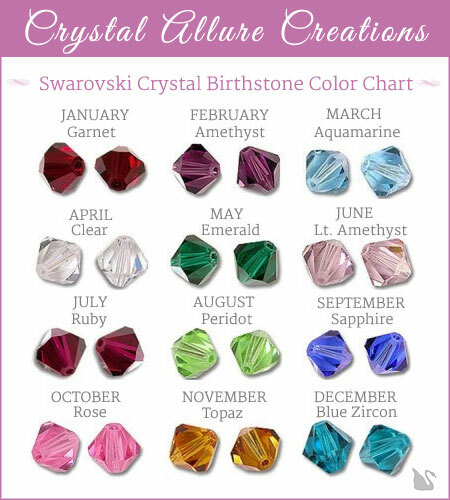 October's Birthstone, tourmaline, exhibits the broadest spectrum of colors. It is thought to promote balance and strengthen the body. This gem was worn to gain inspiration, to attract favors, and to secure friends. November's Birthstone, citrine, derived its name from the French word for lemon 'citron' and is considered a gift from the sun. Symbolizes truth, integrity, youth, health, and fidelity. December's Birthstone, turquoise, is regarded as a love charm. It is also a symbol of good fortune and success, and it is believed to relax the mind and to protect its wearer from harm. Turquoise rings, in particular, are thought to keep away evil spirits.